A storm rages round the towers of the big house near Geneva. Behind the locked doors of the library, the Baron, the Baroness and their handsome young secretary are not to be disturbed. In the attic, the Baron's lunatic brother howls and hurls plates at his keeper. But in the staff quarters, all is under control. Under the personal supervision of Lister, the Baron's incomparable butler, the servants make their own, highly lucrative preparations for the tragedy. The night is long, but morning will bring a crime passionnel of outstanding attraction and endless possibilities. 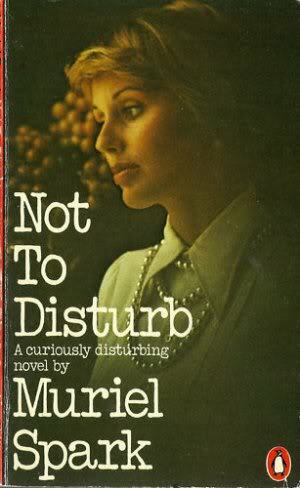 Muriel Spark has created a world in her own idiom - bizarre, gruesome and brilliantly funny. This is a very short novel, which delves into it's character's personalities and motivations in a rather unapproachable, abbreviated style. The story is from the point of view of the servants who know that their employers are about to commit a murder suicide and plan for it accordingly, by seeing how they can profit the most from the situation. The reader is thrown into the midst of their preparations and must put together the pieces of the backstory as the author drops the clues and hints amidst the seemingly random witty asides made by the characters. It's an interesting idea of a story with a great angle - the servants profiting from the foolish indiscretions of their employers - but the story comes off as rambling and self-indulgent at times, highlighting the absurd in humanity. 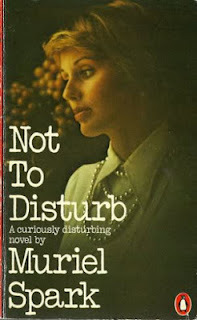 I picked up this book because it was listed as a Jane Eyre derivative, but aside from the Gothic themes and the madman in the attic, there isn't much of a direct connection or homage to that novel. Perhaps certain characters were included as a pastiche on elements of Jane Eyre. Overall, this is a very curious story with a witty satiric style that I felt was overly-favored over the development of the story. 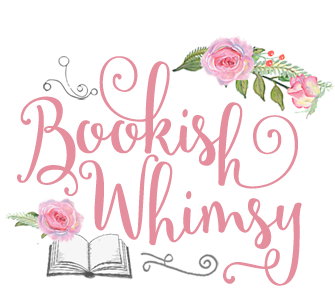 Book Excerpt: Three Sisters + a Giveaway!